Are you looking for a flexible and adjustable spotlight that emphasizes areas in your store or gallery? 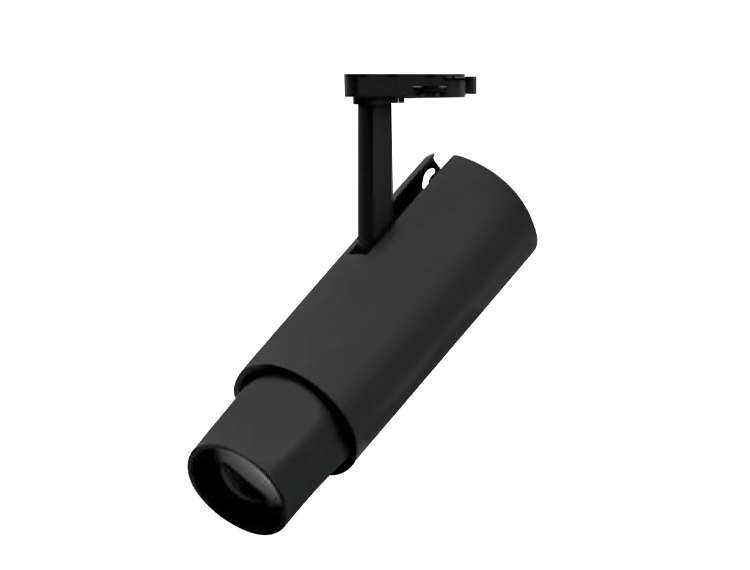 The Loki spotlight will answer your requirements through simple and efficient design that offers an adjustable light beam angle between 6° and 50° for directional and accent lighting, 350° horizontal rotation and 90° vertical tilt. 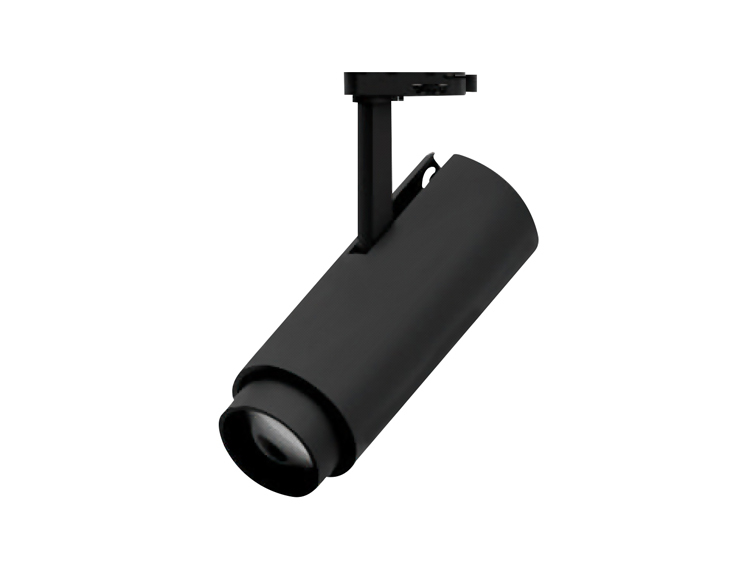 The Loki spotlight is made of aluminum and features innovative constructive solutions that lead to a compact size of 225mm to 265mm in length, and Ø 85mm.